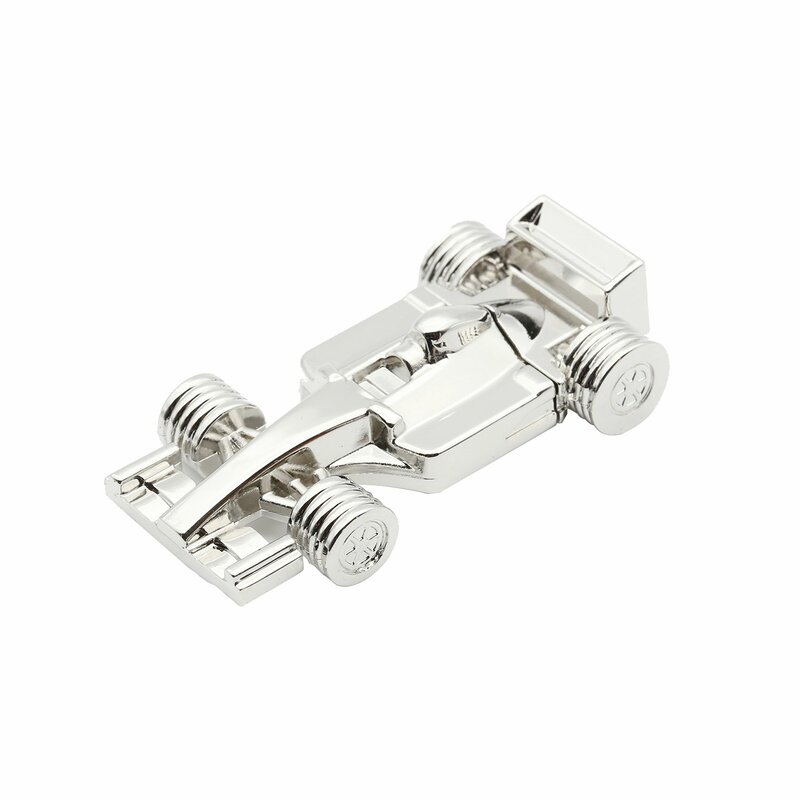 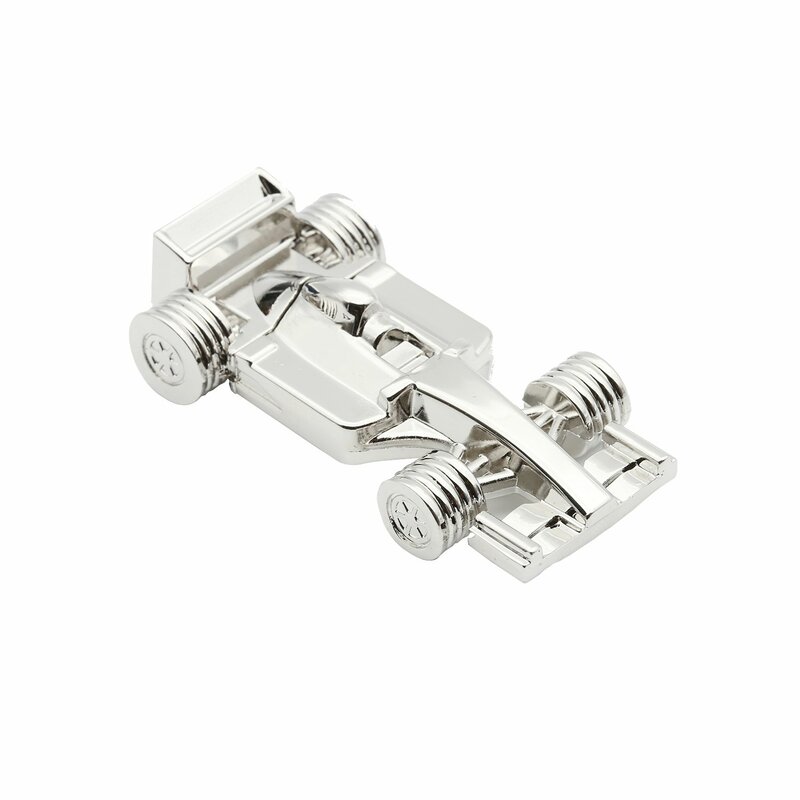 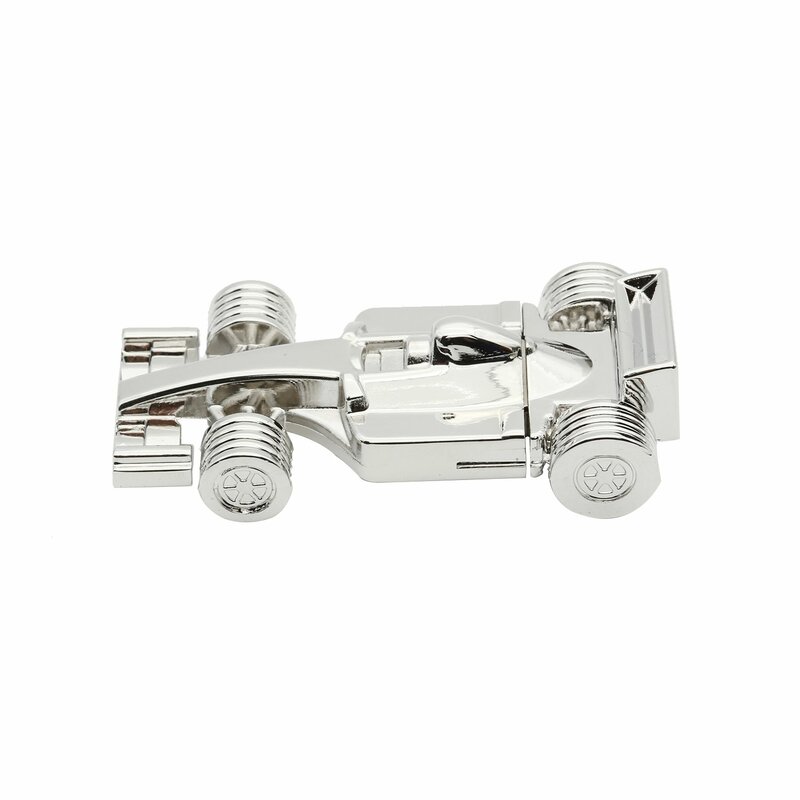 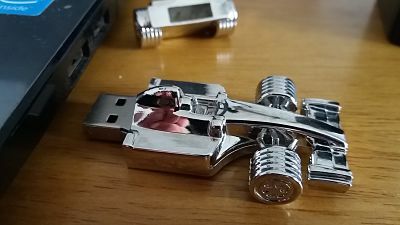 Do you know an F1 fan because as soon as they see this memory stick they will want it . 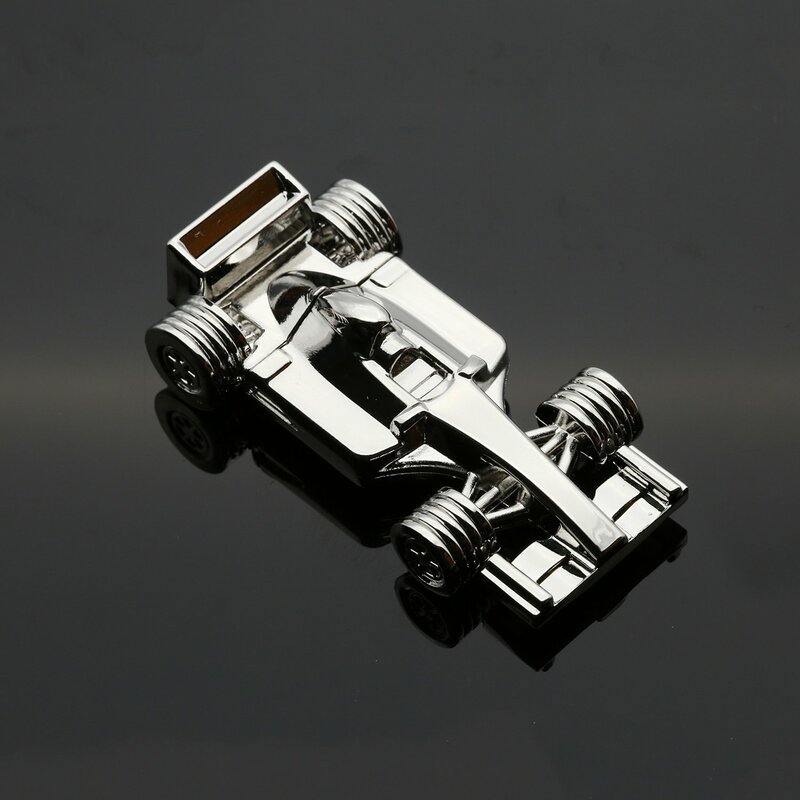 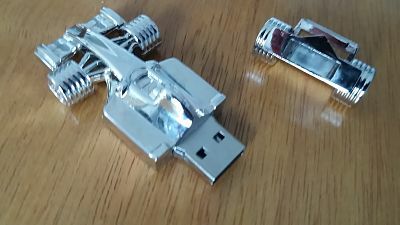 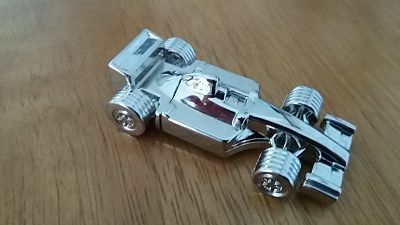 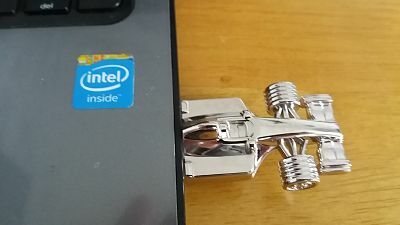 This is a 16GB memory stick but its in the shape of an F1 car and it is very realistic to , you would forgiven for thinking this is a collectors figure or toy , made of metal with high gloss finish this is prefect for storing all files safely and securely , Supports Windows 10,Windows 8,Windows 7,Vista, XP Linux, Mac OS 10.3 and above. 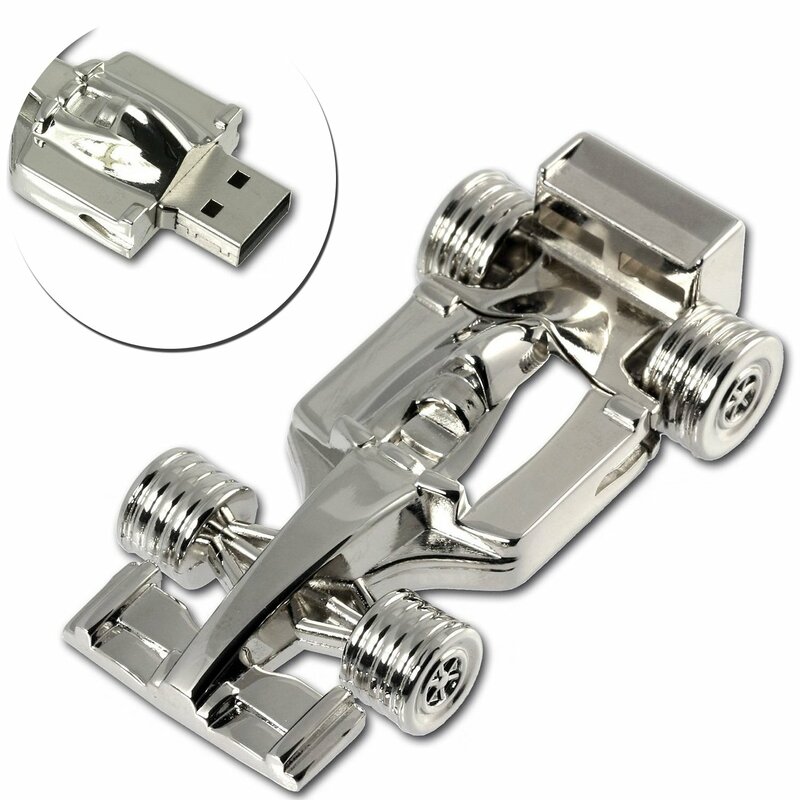 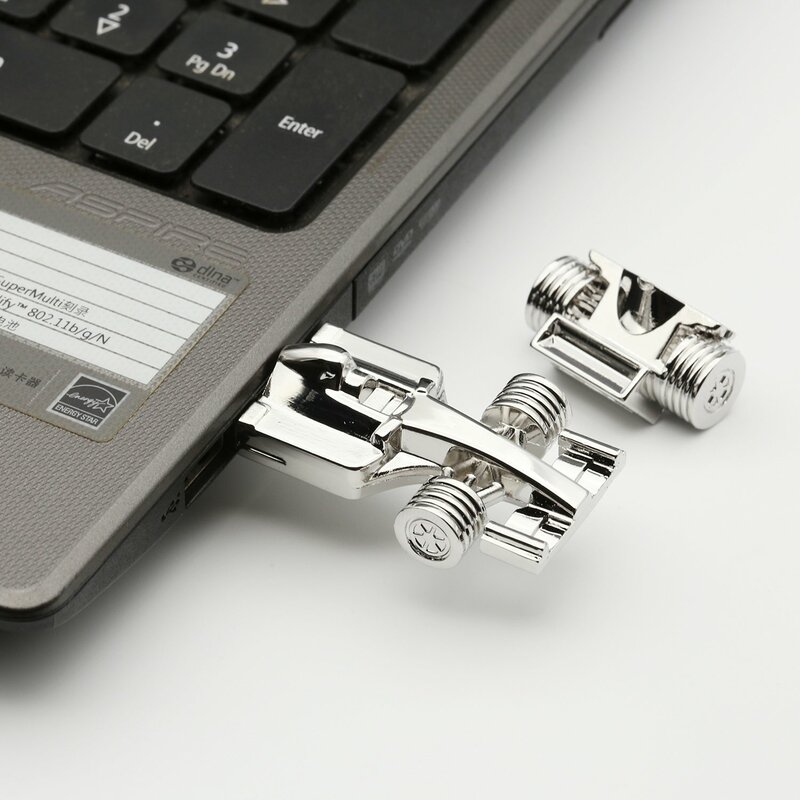 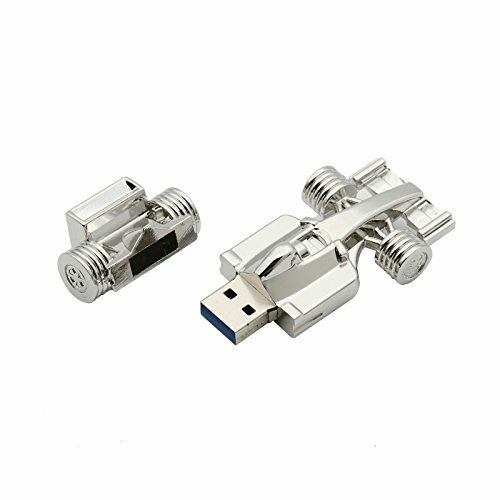 Compatibility: Desktop, Laptop, Tablet, Speakers & all with USB port that allows for data transmission .